Everything from doorbells to sprinkler controllers. Imagine walking into your home at night, arms overflowing with groceries. To turn your smart lights on, you'd need to put the bags down, pull out your phone, unlock it, open the app, find the control for the lights you want, and then tap the icon. 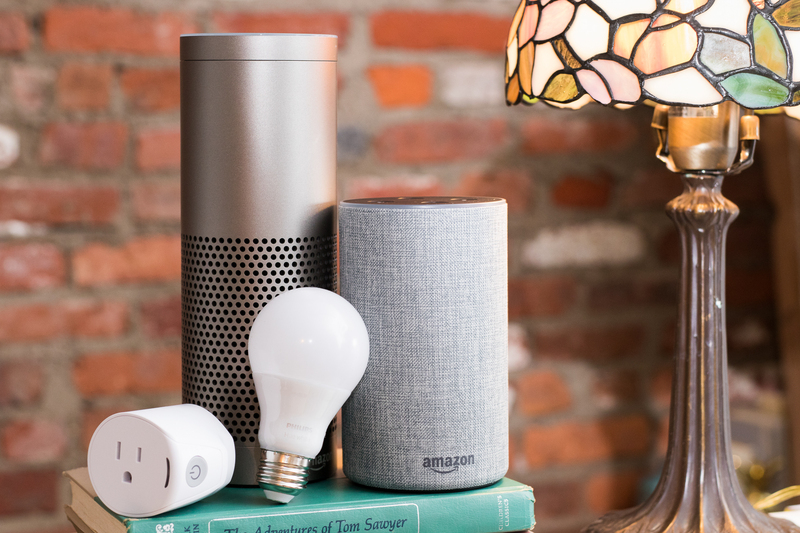 With an Amazon Echo and Alexa, you simply say, "Alexa, turn on the kitchen lights." And it's not just lights; Alexa is capable of controlling everything from basic smart plugs to garage doors. 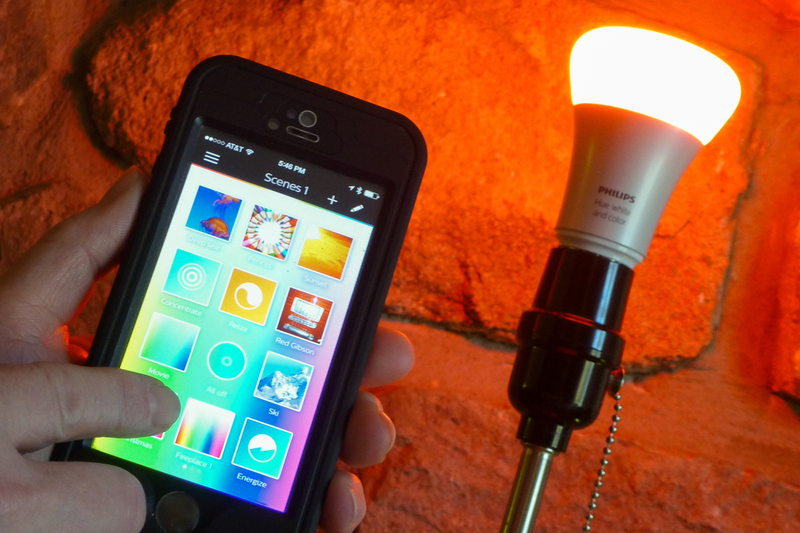 All models of the Philips Hue smart bulb, our pick as the best smart light bulb, allow you to power multiple lights on and off, dim, change a bulb's color, and even create light groups to enable color schemes throughout the house on command. Just know that in addition to your Alexa device, you'll also need the Hue Bridge, a hub that can handle up to 50 Hue-ified lights. Belkin's Wemo Mini smart plug (our preferred plug-in smart outlet) is one of the many Wemo devices that you can control with Alexa. 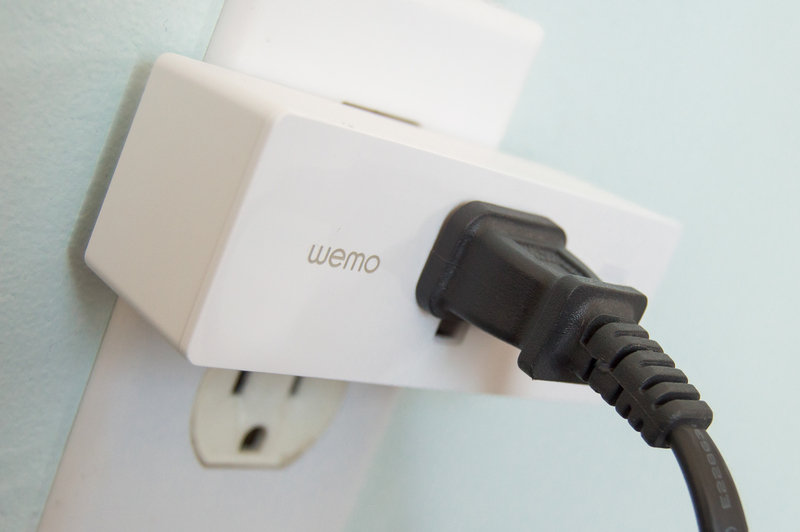 The Wemo Mini plugs into any outlet and connects to your Wi-Fi network, so you can turn fans, lights, coffee makers, and pretty much anything else on and off from your smartphone. You can even set them on a schedule, or call out commands to your Echo devices. 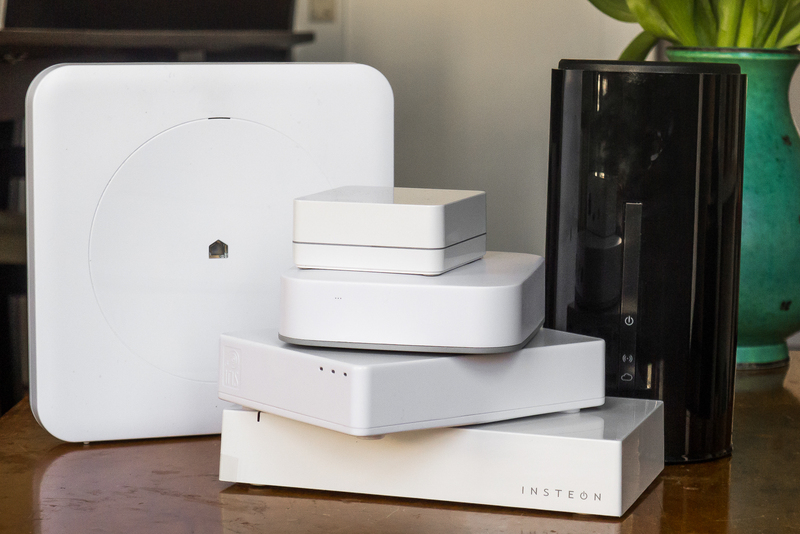 Lutron's Caséta is a strong wireless lighting-control system on its own, and one that we recommend to people who want a good lighting system but don't necessarily need all of the other features that a system like Samsung's SmartThings offers. Alexa works with Caséta in-wall and plug-in dimmer switches, and you can group them so you can turn off multiple lights with just the sound of your voice. 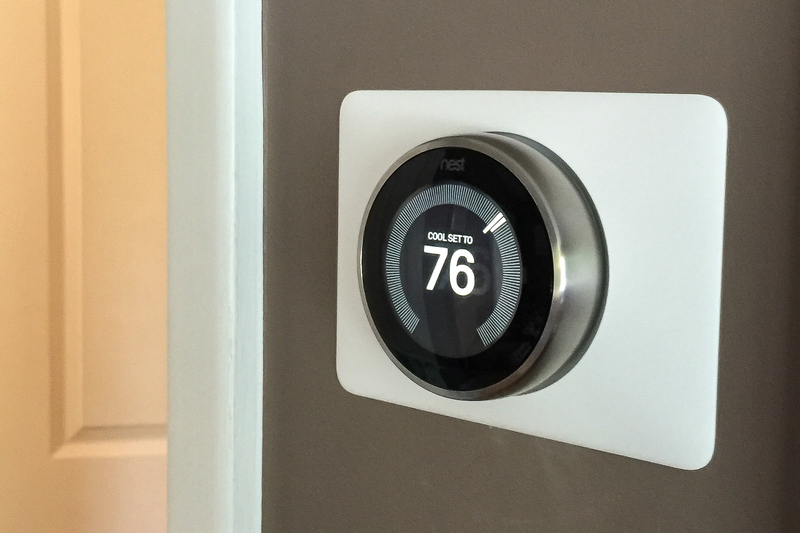 What's the current temperature setting on your Nest Learning Thermostat? Ask Alexa. The voice assistant can also raise and lower temperatures or set our top smart-thermostat pick to Away mode. If you don't use the Nest's geofencing features (and many people don't), the ability to verbally adjust temperature settings can be a favorite feature. 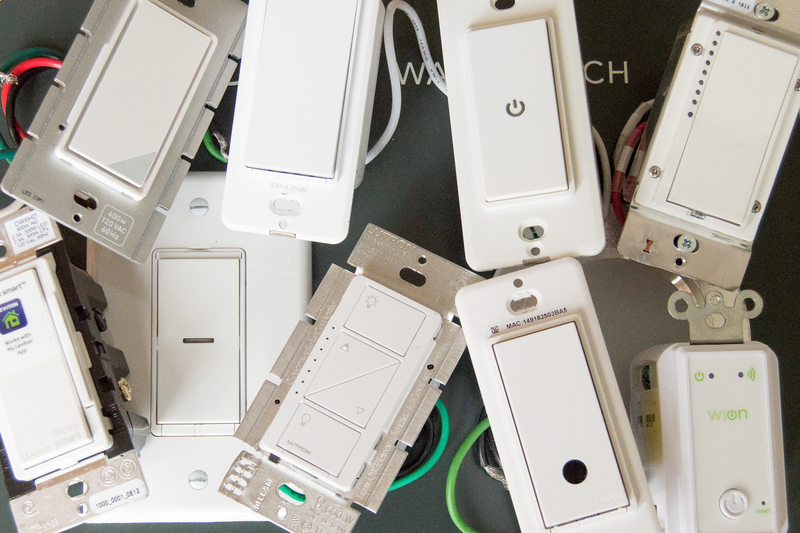 Multiple-thermostat owners can also call for specific devices by naming each Nest. 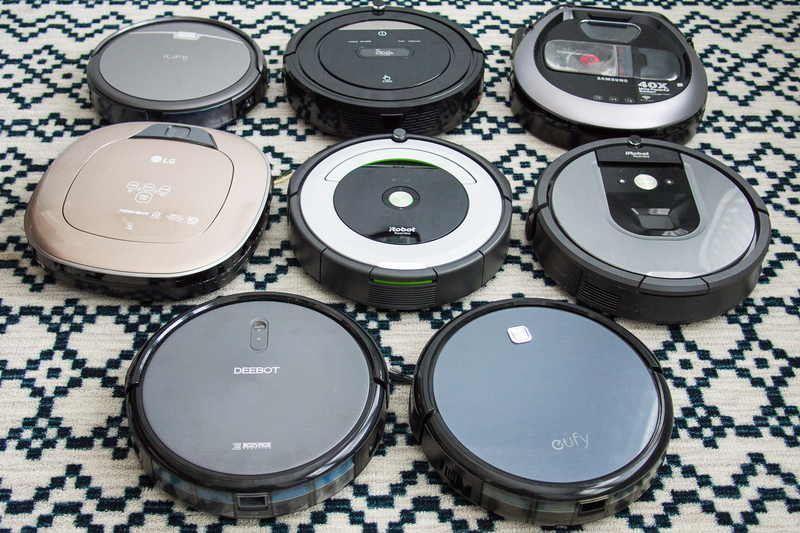 No one loves vacuuming, but robot vacuums make the chore as easy as pushing a button. And thanks to Alexa integration. the iRobot Roomba 690 and iRobot Roomba 960 ensure that you never even have to lift that one finger. You can bark out orders to command your Wi-Fi–connected robot army to start, stop, or resume cleaning. You can even ask Alexa to locate the little buggers. Adding Alexa control to Wi-Fi security cameras allows you to arm and disarm cameras as you enter and exit your home and to view live feeds on some Alexa-connected devices. Our favorite indoor security camera, the Logitech Circle 2 works outside too, and accepts prompts through Alexa to disable the privacy mode and even initiate recordings on command. 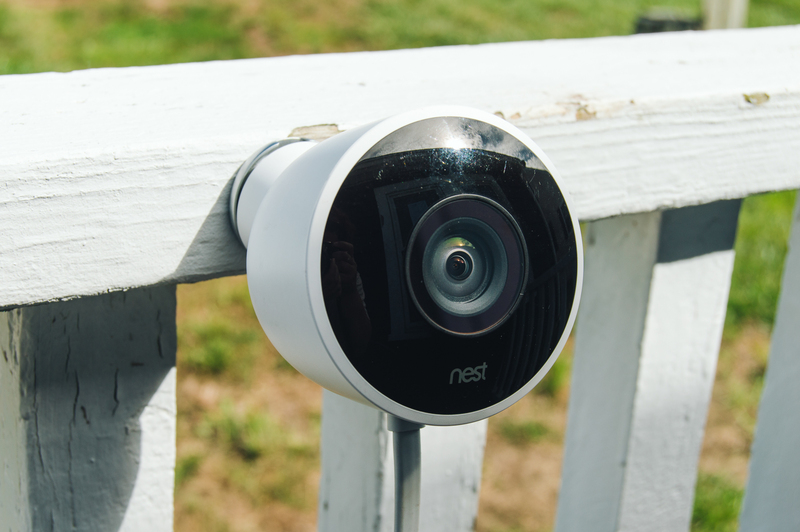 Our outdoor pick, the Nest Cam Outdoor, provides clear imagery, the ability to distinguish between people and pets (with a paid Nest Aware subscription), and a truly weatherproof cord. If you want to cut that cord, Netgear's Arlo Pro 2 offers customizable alerts and seven days' worth of free video storage. Alexa can control a lot of things, but only if you specifically ask it to. For example, if you ask Alexa to turn off your bedside lamp, it won't automatically adjust the thermostat as well. If you want to experiment with these types of automations, consider the Samsung SmartThings Hub, our top pick for smart-home hubs. It's compatible with a lot of different devices, including everything in Amazon's Alexa line. 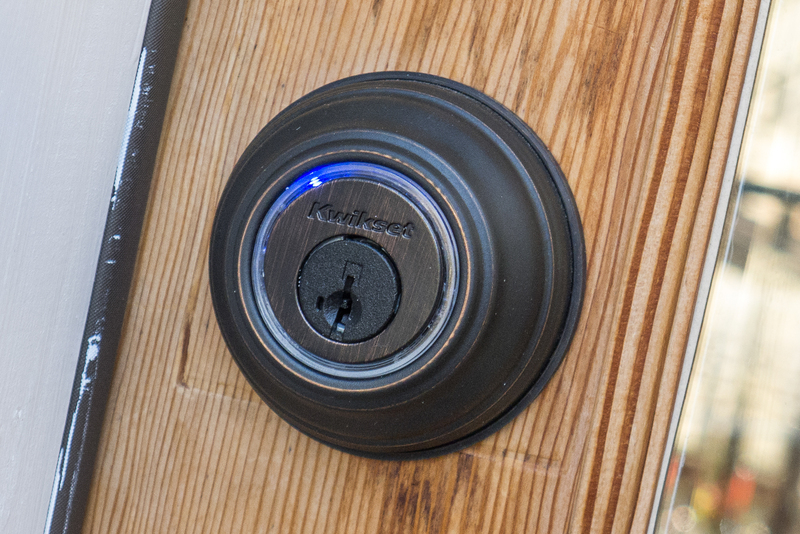 The Kwikset Kevo, which is our top smart-lock pick, doesn't have a lot of smart-home integration. However, it does allow you to lock and unlock the door with Alexa voice commands from inside the house, as well as to provide temporary access to guests. To use the voice control, you need to pair it with the Kevo Plus hub, which at time of writing is sold separately for $100. 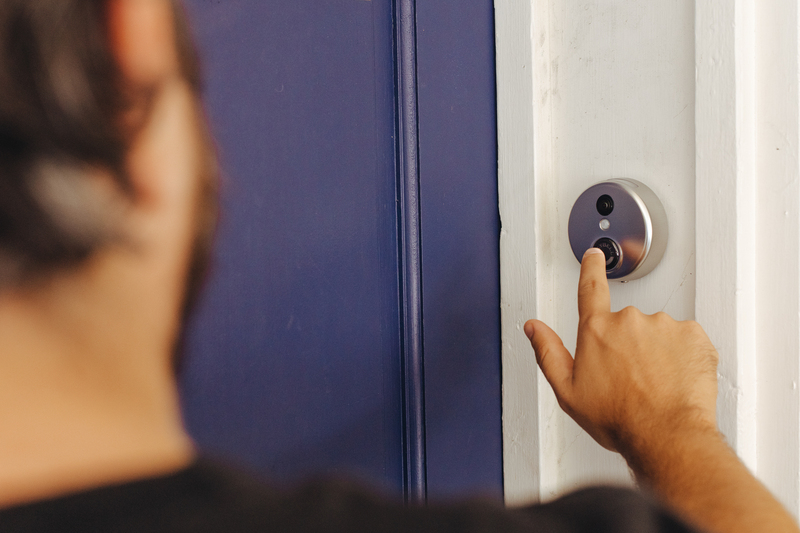 As we describe in our guide to smart doorbell cameras, the SkyBell HD offers the best, most reliable peek at the other side of your door, without an added monthly subscription. With Alexa, you can ask that system to take a quick snapshot or video, turn the chime on and off, and even provide a peek through the Echo Show or Echo Spot. 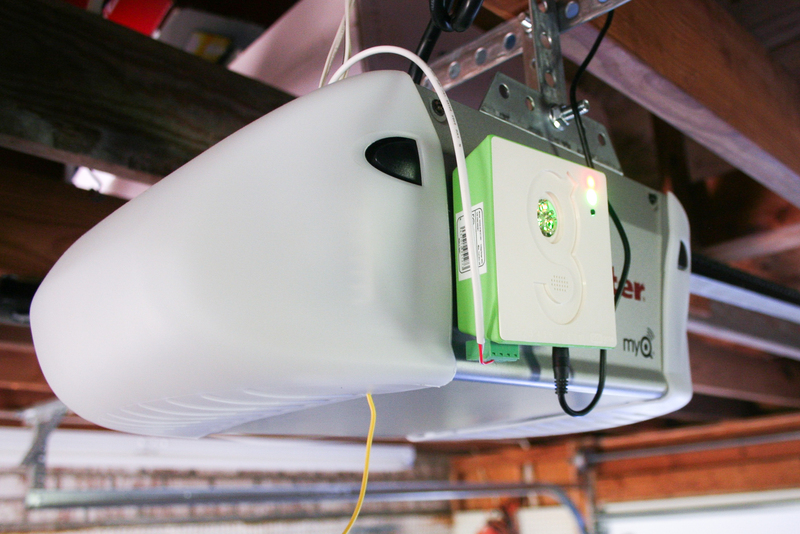 The Gogogate 2 can open, close, and check the status of your garage door from anywhere, so you can let people in while you're away, or make sure you don't accidentally leave it open. As our upgrade pick, it can even integrate cameras, so you can view the status of your door from the app. You can also ask Alexa to open and close the door and have it respond accordingly. 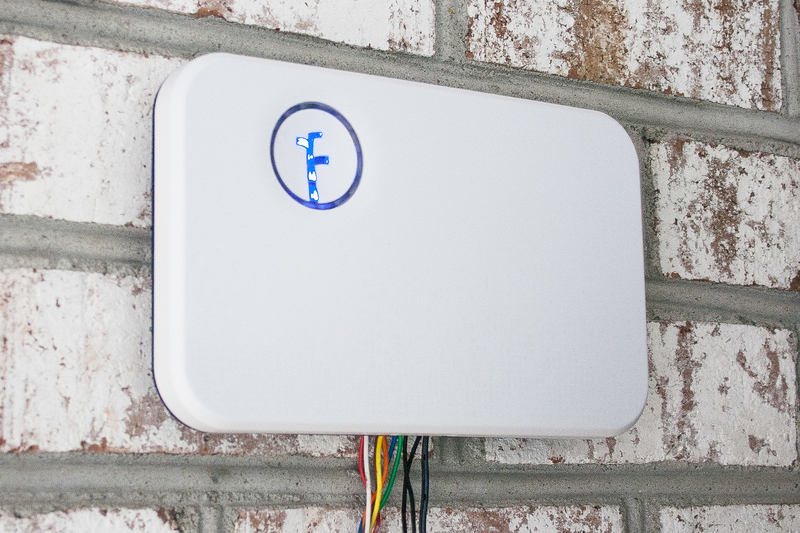 Rachio's Smart Sprinkler Controller is one of our favorite ways to smarten up yard work. It has an easy-to-use interface and supports both Amazon Alexa and Google Assistant voice commands. That means you can ask Alexa to have the system turn on and off, water specific zones, and delay run times. However, this system lacks any type of local control, so you can't make schedule adjustments without an Internet connection. You can find a lot of devices that allow you to get your Netflix, Amazon Video, Hulu, or other streaming fix—and not just in our guide to the best media streaming devices. 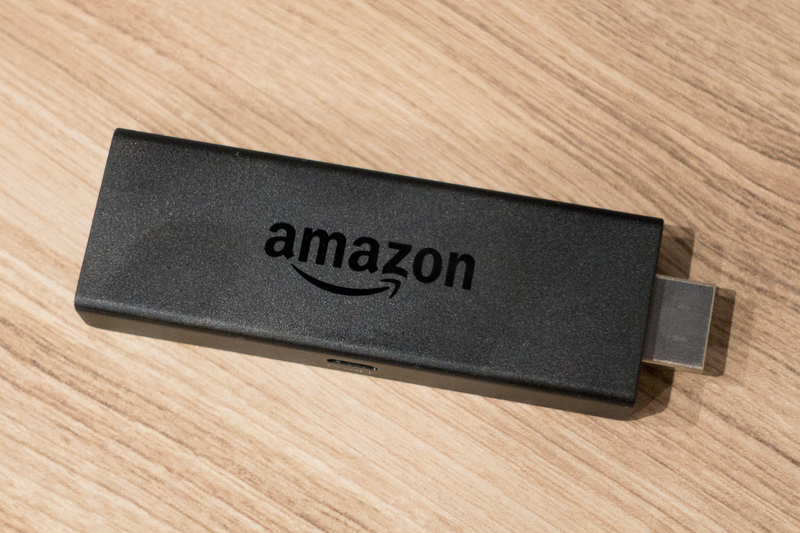 However, the Amazon Fire TV Stick is currently the most compact model that also packs the power of Alexa. Having voice control can save you a lot of time when navigating tens of thousands of streaming options. For the most part, Alexa's kitchen utility is limited to its timer-setting abilities and basic recipe-reading skills. But some appliances are beginning to integrate voice controls to varying degrees of success. 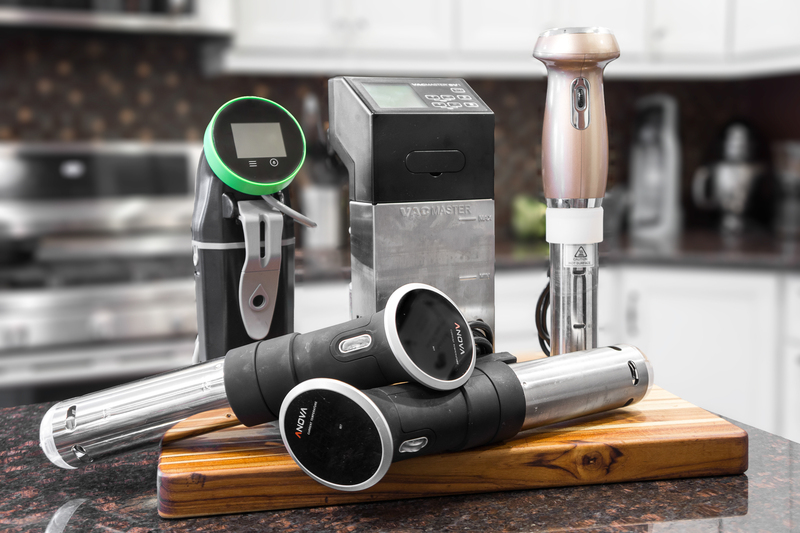 Web-enabled sous vide circulators are among the earliest adopters thus far. We like the Anova Precision Cooker Wi-Fi—pair it with Alexa to check the status of a steak, adjust temperatures, and even get a little extra direction.